Nepal is not a travel destination one often hears about. Known for containing Mount Everest and 8 of the world’s tallest mountains, the views and natural surroundings are absolutely breathtaking. Nepal is located in the Himalayas, bordered to the west, east and south by the Republic of India and to the north by the People’s Republic of China. Although it is not a common vacation destination, the pristine environment is sure to attract a lot of adventure junkies, cultures and nature lovers. 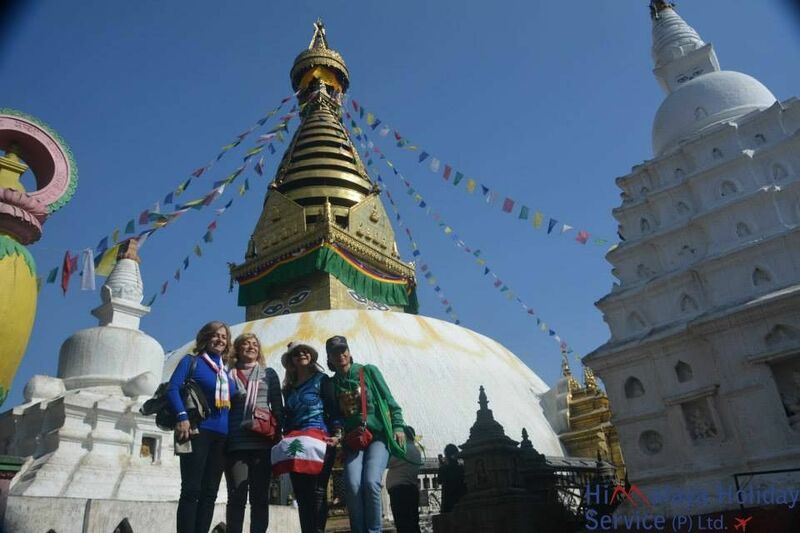 With Nepal’s rich cultural history and religious influence, one should expect to see a lot of monasteries and temples visited by people from all over the world. Writer had the privilege to visit this colourful country, and they shared their exciting and humbling travel experience with us. Much to my hubby’s dismay, I also fell in love with a touristy area called Thamel. It was an absolute hippy heaven – streets lined with shops selling colourful clothes, jewellery, bags and tea. Lots and lots of tea! Being a bit of a boho at heart, I spent many hours wondering the streets there and could have easily spent many more. It is ridiculous how well-priced everything is there! Besides viewing those wondrous mountains and shopping to my heart’s content, I’d say a definite must-do is to have a meal in the home of a Nepali family! 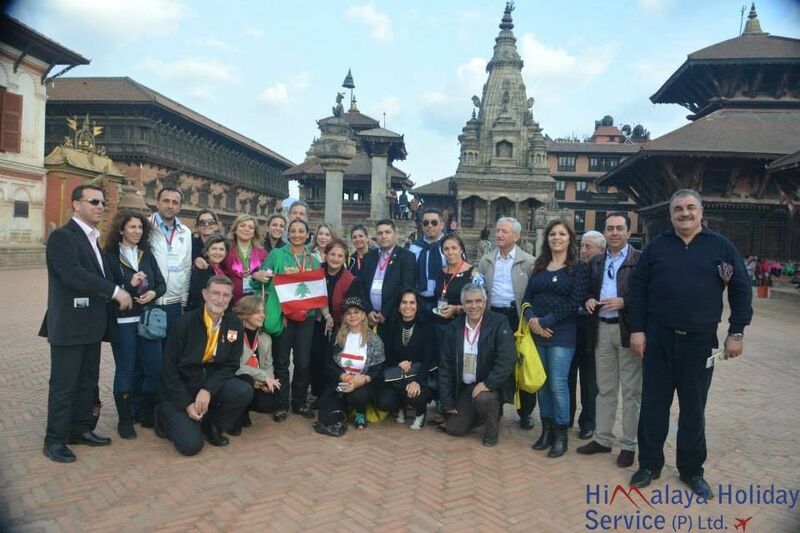 What you will learn is that Nepali people are the most hospitable people you can imagine. They will serve you special food they rarely eat themselves, and most probably invite you to sleep over. We did make a point of seeing a variety of touristy sites and even got to ride on the back of an elephant in the Chitwan National park, but what will stand out most to us is the precious moments we got to spend with locals. We totally fell in love with the people of Nepal! We stayed in the greatest variety of accommodation, varying from a bug-infested room in a house with no windows, to a pretty nice hotel in Pokhara. In a country where electricity is sporadic and humidity levels are high, we appreciated any place that offered us showers, wi-fi and a fan. MOST MEMORABLE PART OF YOUR TRIP? Nepal is of course most famous for it’s gigantic mountains. In season, tourists flood the country to go trekking in the Himalayas. What we didn’t realise when we initially planned our trip, however, was that our timing of being there coincided exactly with Monsoon season! Not only is trekking not recommended during this time, but the mountains were obstructed by a thick layer of mist permanently surrounding the horizon. In our last week, we took a very hilly bus ride to a beautiful little lakeside town called Pokhara situated right near a well-known mountain range called Annapurna. Again, we didn’t see much of the mountains! One morning, we got up at around 3.30am, caught a taxi and headed up to a a look-out point from where one is meant to see the most magnificent sunrise over theses so-called mountains. At that point there was little to prove that they even existed. It was cold and misty and initially we saw little other than the thick fog ahead of us. We stood there shivering amongst a group of other tourists hoping to get even a glimpse of these mountains. Then bit by bit, the mist cleared before our eyes, and revealed the biggest, most beautiful mountains we had ever seen, decorated in snow that reflected pink light from the sunrise. It was nothing short of breathtaking. If it wasn’t for the taxi driver waiting for us patiently in his car, we honestly could’ve stood there staring at this magnificent sight for hours. WERE THERE ANY AMUSING INCIDENTS OR STORIES THAT HAPPENED DURING YOUR STAY IN NEPAL? Pack light! Most things are available there at a very good price! We totally over-packed for our trip. If only I’d known how much space I would need for all my lovely finds there! Trekking gear is available in abundance so there is no need to buy this beforehand. What you may want to take is a headlamps – in case the electricity goes out before you have a chance to buy one. And also a few packets of rehydrate. The tap-water is not drinkable, so tourists often get sick. Any advice or cultural tips for your fellow travellers to the same destination? A trip to Nepal is not recommended for the faint hearted. You will most probably get sick at some point, get bitten by a number of mosquitoes and take in some pretty tough sights to swallow. 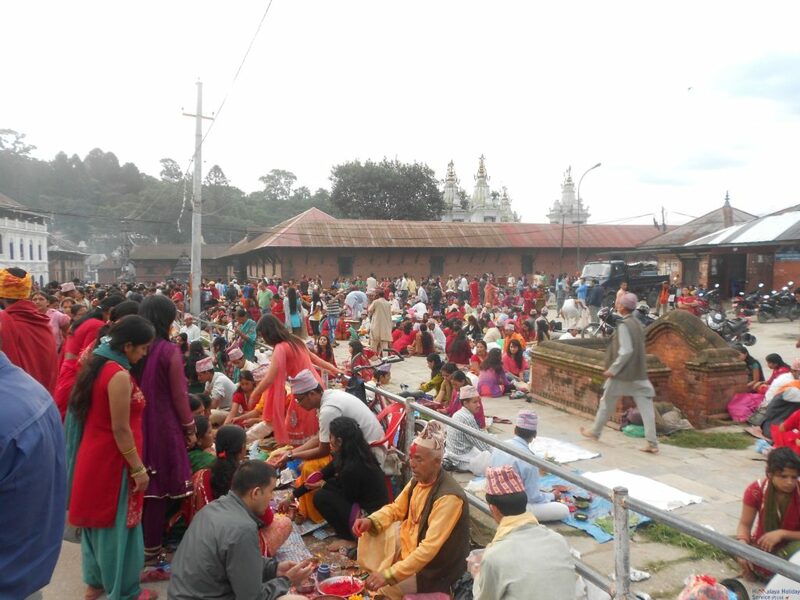 Poverty is very rife in Nepal and this is not avoidable. You are also likely to encounter plenty of power outages and some pretty dodgy transport experiences. If however, you are the outdoorsy type, you will LOVE the mountains and they alone will make your trip SO worth it. If you enjoy rich culture, you will just LOVE city life and the people! It is so interesting taking in how people do life so differently there and I definitely think there’s a lot we can learn from that. Either way, there is no doubt it will be an incredibly worthwhile experience! I would also advise that you find a way of getting to know some locals – whether this be through volunteering at some organisation, or simply by having conversations with shop attendants or waiters. You will find your experience so much more enriching that way than by simply viewing the sights and people “from a distance”.